I'm looking for some people to ride with in S FL. I live in West Palm, but typically ride down in Florida City or Okeechobee. I have a 2013 RZR 800S. Let me know if anyone is up for riding. I’m fixing the drive belt in mine hopefully this weekend. As soon as it’s ready I want to take it out so maybe this Sunday or next weekend. Where do you usually ride? I ride down south in the humps or at 157. I’m going riding tomorrow if you can make. I sent you a pm. Let me know if you got it. Hello everyone I like to know if guys still ride at the Humps, also by SW 157 ave, can you ride there, I live close , where can I access 157 by, all input will be appreciated . 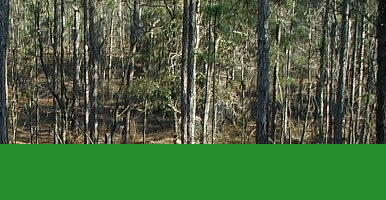 Croom in Brooksville, camping with water and electric hookup and 2000 plus acres of trails. 80 per year per AYV or 15 day use.